Register.it SpA, a subsidiary of DADA Group, is a leader in the domain and hosting market and has offices in Italy, Spain and the United Kingdom, where it operates through Nominalia and Namesco. Register relies on MySQL because it has become the default database for shared and managed hosting environments, in addition to being the database of choice for developers and the open source community. 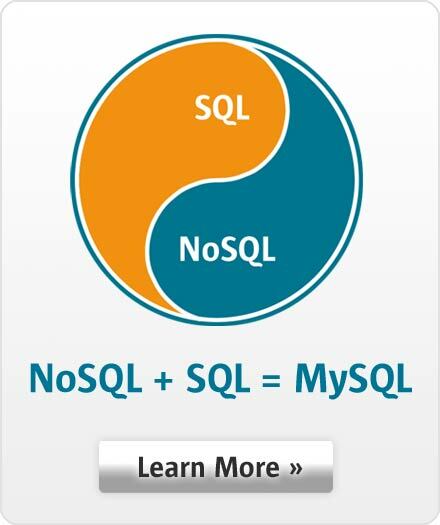 By using MySQL Enterprise as platform for shared hosting, Register.it is able to improve reliability and provide a better service to all their customers.